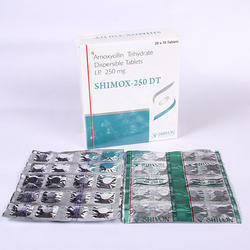 Offering you a complete choice of products which include levofloxacin 500 mg, cefpodoxime proxetil 200 mg calvulanate potassium 125 mg, aceclofenac 100 mg paracetamol 325 mg, azithromycin 250 mg, omeprazole 20 mg and ofloxacin 200 mg ornidazole 500mg. 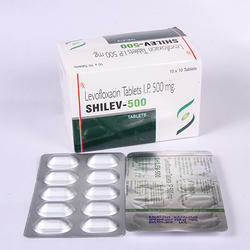 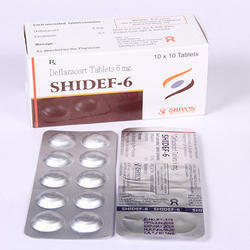 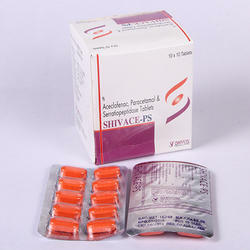 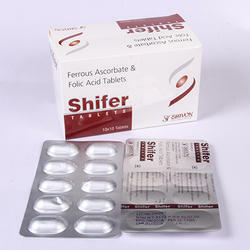 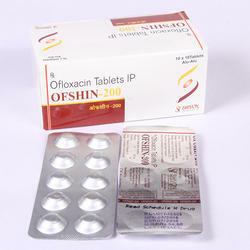 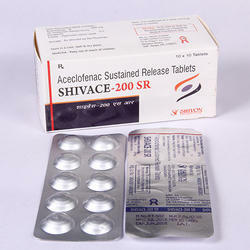 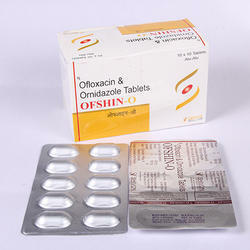 We are leading supplier of Levofloxacin 500 mg. Kindly feel free for any requirment. 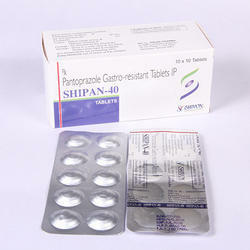 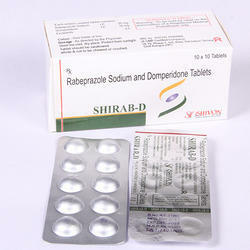 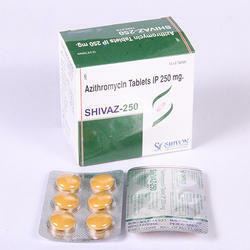 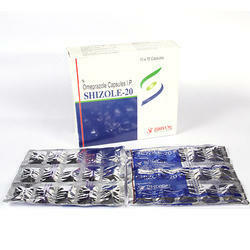 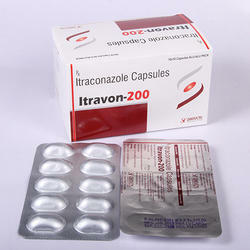 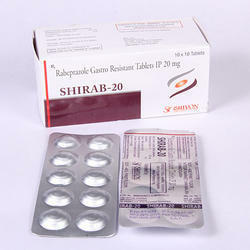 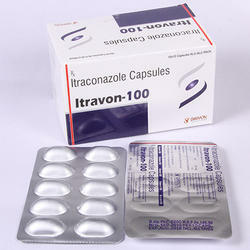 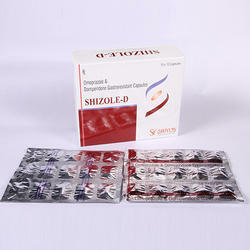 we are leading supplier of Itraconazole 200 Capsules.kindly feel free for any requirement. 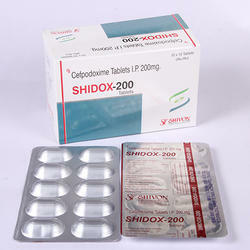 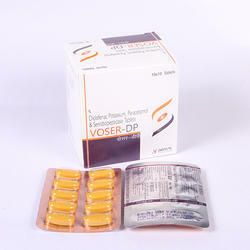 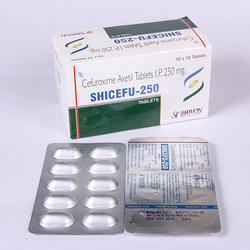 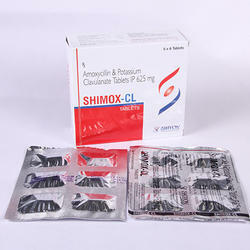 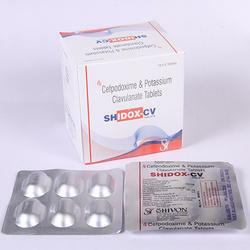 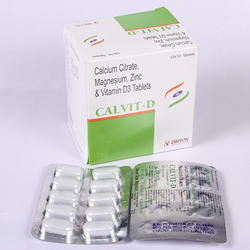 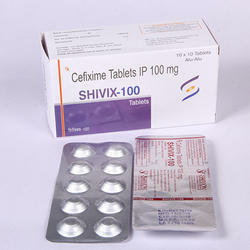 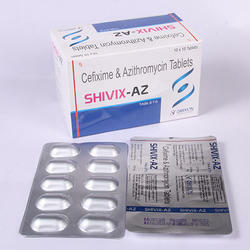 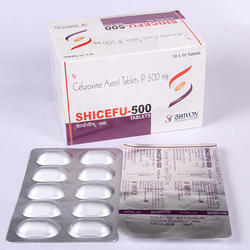 we are leading supplier of Cefuroxime Axetil 500 mg. kindly feel free for any requirement. 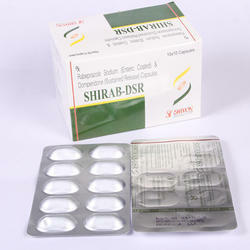 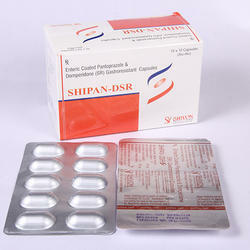 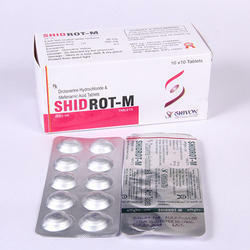 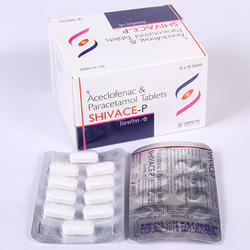 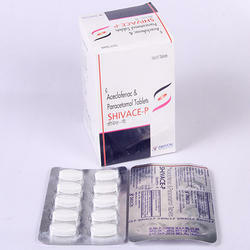 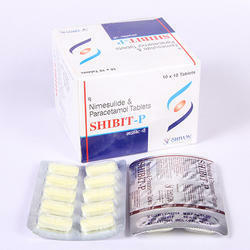 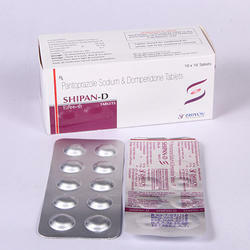 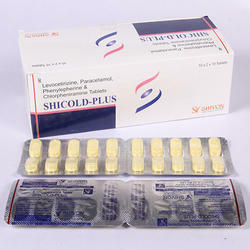 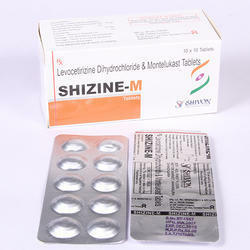 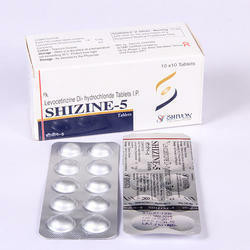 we are sending supplier of Levocetirizine Dihydrochloride 5mg.kindly feel free for any requirement.